Recent headlines about new home building have caused some alarm. New construction sputters against headwinds. An up-tick in mortgage interest rates has sucked the blood out of big builder stock prices. Labor shortages and regulatory hurdles have slowed home building from a gallop to a trot. 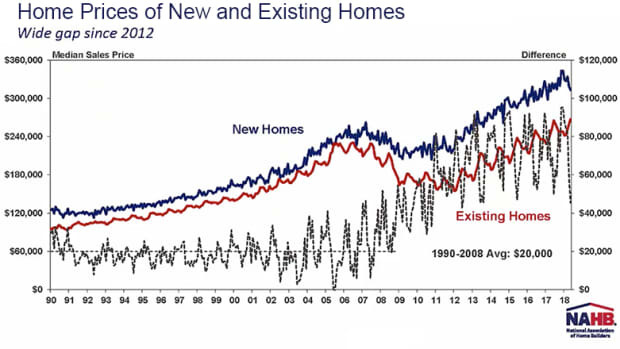 All this despite strong home buyer demand. According to the National Trust, 97% of millennials appreciate the value of historic preservation. 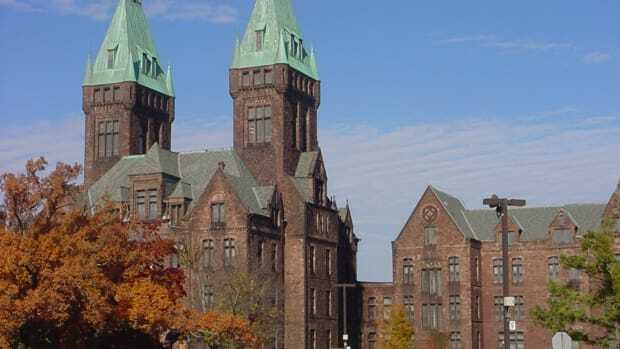 More than half of them are interested in historic preservation as a “means to save places that define us as Americans.” Millennials are more than twice as likely to shop or eat in historic downtowns, rather than modern malls. “Older and historic places are essential to physical and psychological health,” the Trust exclaims. Where else can we find old houses and historic sites which contribute to our well-being? This question sent me to the U.S. Census Bureau’s American Housing Survey which provides data on our most historic cities, places with the greatest number of old houses built before 1965. 9% of the total housing inventory in New York City/Newark are old houses. According to the Census there are 2,343,392 old houses, built before 1964, each valued at $500,000 or more. New York/Newark ranks first as the SMSA with the eldest houses: 716,229 or 9% of this market’s total housing inventory. The Los Angeles SMSA ranks second with 421,779 old houses each valued at a half a million or more, Chicago ranks third with 98,506 old houses which fit this description. In Boston there are 158,496 homes built before 1964 valued at $500,000 each; 8% of Boston’s total inventory. Look back further than 1964 to 1900. Here, according to Realtor research, Boston has the most old houses FOR SALE. Denver and Minneapolis are surprise markets on the Census survey with 21,143 and 22,328 fifty-year-old houses respectively. I think of Denver as a fast- growth new construction town. Miami also jumps off the Census Bureau’s page with 29,423 old houses. Cities like Philadelphia, Baltimore and Milwaukee, NOT surprisingly, are all in the top ten old-house cities. 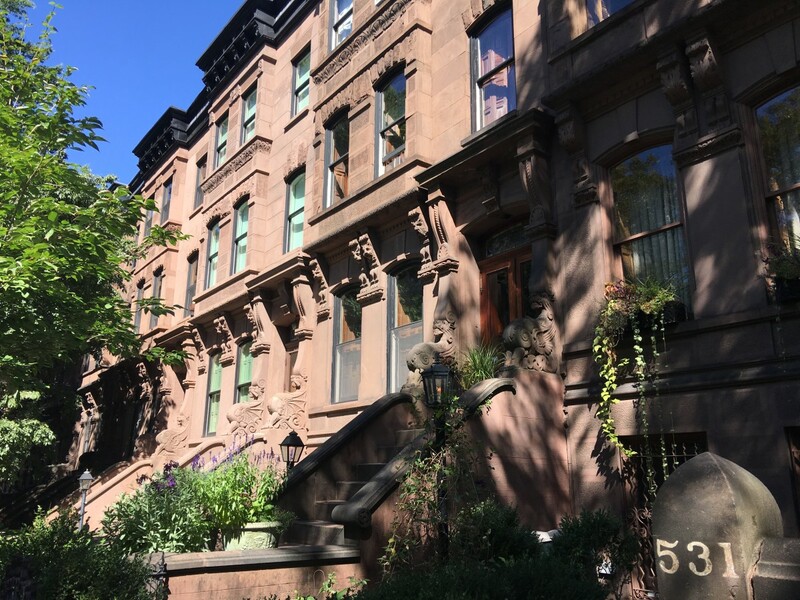 Our friends at Unico Systems Inc. have conducted their own research about old homes and their owners. 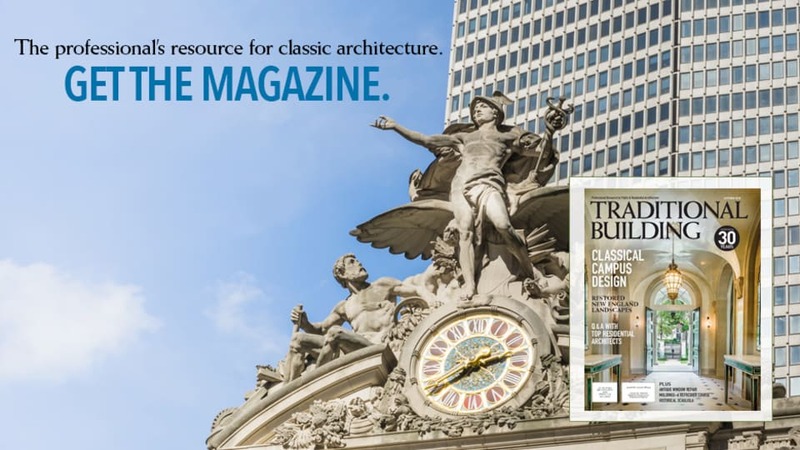 Unico shared this insight during a recent AIA accredited Traditional Building Conference Series web seminar, The Preservation-Minded Homeowner in the 21st Century. Unico surveyed their HVAC customers to match their profile with ‘look-alike’ data. 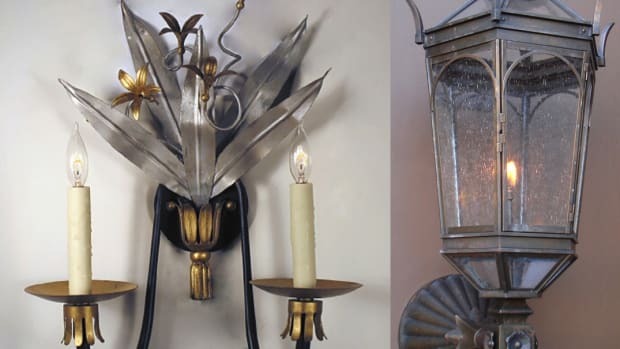 Unico’s customers look a lot like preservation minded, old-house owners who are well educated, affluent, savvy consumers who do their homework when choosing products and suppliers. 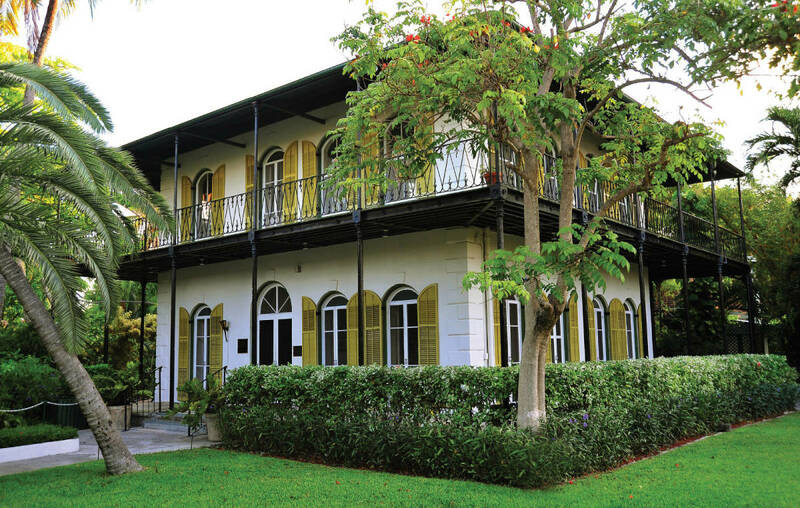 Ernest Hemingway&apos;s Key West retreat. Unico’s insight on how old- home owners research the selection of products and suppliers also looks like our Home Group research! “Buyers want to be informed, not sold,” is one conclusion of the research. Unico responds to this market reality with an intelligent content marketing campaign. Unico supports National Trust for Historic Preservation initiatives, including the restoration of Lincoln’s Cottage and Ernest Hemingway&apos;s Key West retreat, two places we connect with the people who lived there.